Walt: edit my Precious McKenzie work independently to identify errors and get my work ready for Book Creator publishing. I had to work by myself and identify my errors in my work. 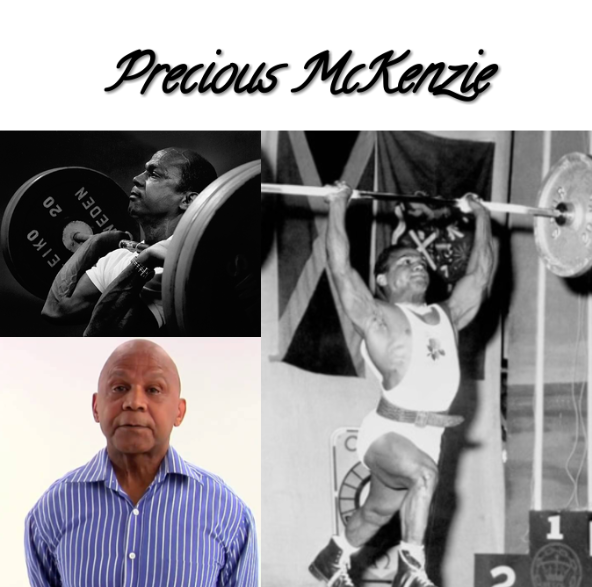 I had to ask I wonder questions and answer them by going on the internet and learning things about Precious McKenzie and then find my answer by re-reading the information.